The field of bioinformatics shows a tremendous growth at the crossroads of biology, medicine, information science, and computer science. Figures clearly demonstrate that today bioinformatics research is as productive as data mining research as a whole. However most bioinformatics research deals with tasks of prediction, classification, and tree or network induction from data. Bioinformatics tasks consist mainly in similarity-based sequence search, microarray data analysis, 2D or 3D macromolecule shape prediction, and phylogenetic classification. 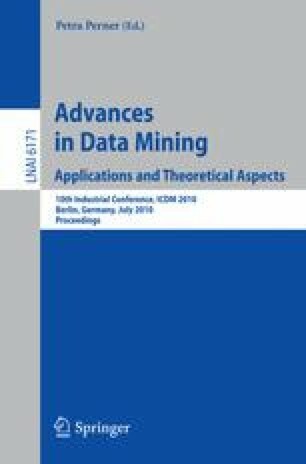 It is therefore interesting to consider how the methods of bioinformatics can be pertinent advances in data mining and to highlight some examples of how these bioinformatics algorithms can potentially be applied to domains outside biology.